Enrique Mata Construction is a family owned drywall, paint and stucco contractor located in El Paso, Texas. We offer a large workforce with a combined management experience of over 200 years. We have a solid track record when it comes to competitive, timely and accurate proposals, as well as our commitment to schedules and budgets. 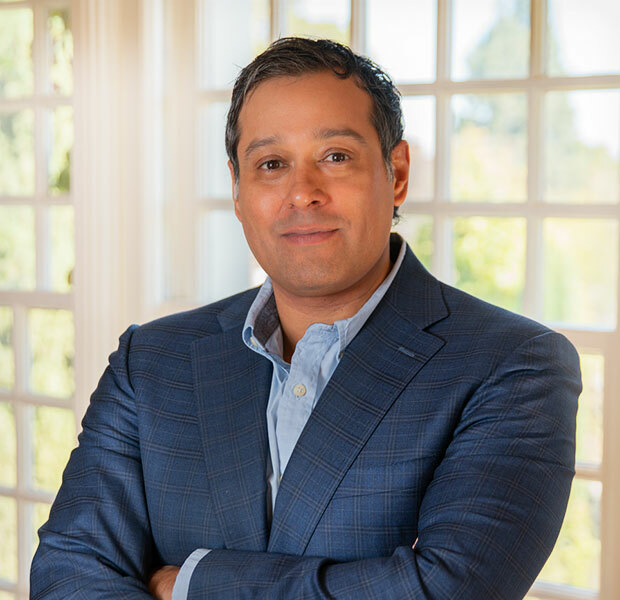 Enrique Mata is the Owner of Enrique Mata Construction (EMC) – a master at all drywall trades with over 50 years of experience in the field, completing well over 100,000 homes and apartments in the US. Some of his trade expertise include; metal studs, hanging drywall, texturing, painting, suspended ceilings and stucco just to name a few. Some years later, Enrique was awarded an athletic scholarship and started to attend the prestigious Cathedral High School in El Paso. He proved himself to be an outstanding student as well as an athlete and football player. While in high school he started to do extra work on the weekends for his father who taught him all the ins and outs of the drywall business. 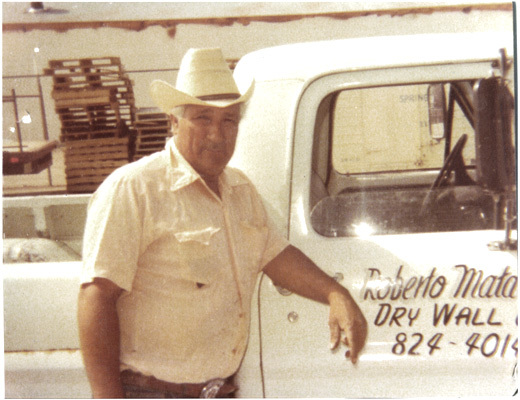 Taking a few steps back in time ... Enrique’s father – Roberto Mata – Seen here in front of his pickup truck in the mid-sixties, started his drywall construction company in 1956 and was at the forefront of the drywall trade as it was introduced to the El Paso area. Enrique continued onto college and UTEP where he studied electrical engineering, and during the summer breaks he got the opportunity to travel to Chicago for construction work. Here he joined the Union and was placed in a managing role because of his bilingual skills, fluent in both Spanish and English. He also learned to use the first power tools introduced to the drywall trade. 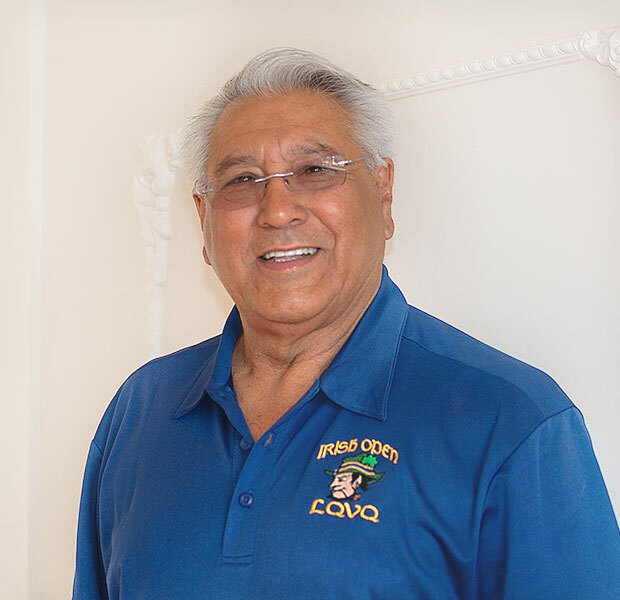 When he was finished with College in 1972, he founded Enrique Mata Construction and begun to partner with local general contractors. Building on these relationships EMC continued to grow into a national operation that is still going strong today working with some of the largest construction companies in the country. In his spare time Enrique enjoys 12 grandchildren, his two dogs Blue and Shorty and Sammy the cat. EMC have a solid reputation across the nation as a Contractor for meeting a project schedule on time and with top quality. Our General Contractors know when teamed with us they are teaming with a Contractor with hundreds of years of combined construction expertise available to handle any project. 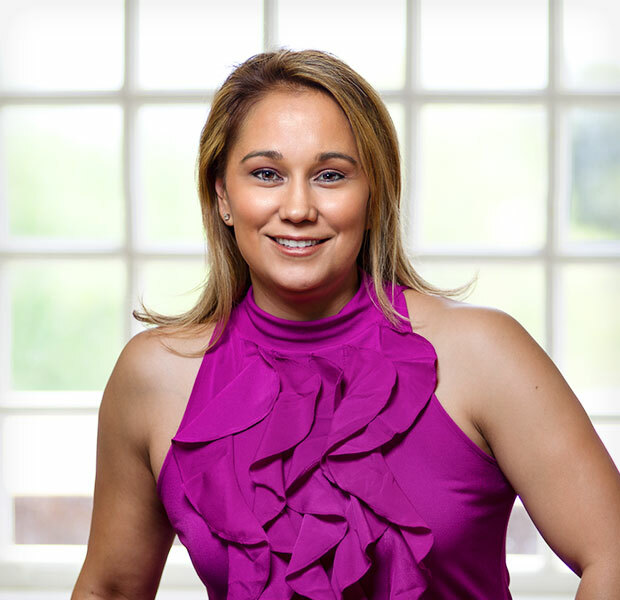 It is our employees experience, dedication and loyalty that have contributed to our success. Many of our employees have been with us for more than 30 years and they are what makes our company special and help us to stand out across the nation. The atmosphere we have and create with the General Contractor on each job is the reason why we have a safe, efficient, and mutually successful project. Our company approach and commitment to work with General Contractors make us an important part of the construction process on each and every project on which we work. Our employee’s safety is the most important to EMC. We will never put profit before safety. We consider our employees to be most important part of our company and want to protect them as much as we can with education.